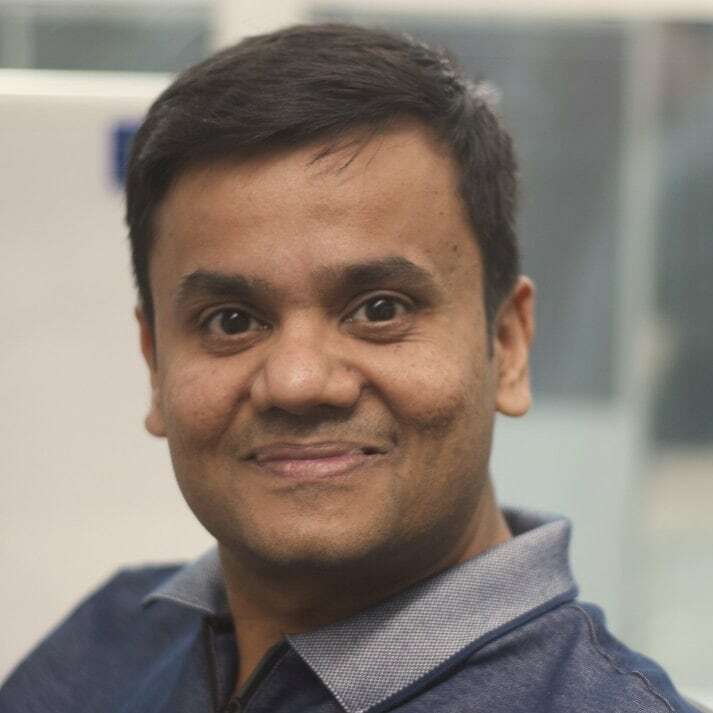 Bharat Beedu is the Director of Engineering at Nutanix, and is one of the early members of the team that build the Distributed File System at Nutanix. Most recently, Bharat has been involved in leading the development of disaster recovery products which blurs the line between public and private clouds. He holds a masters degree from Stanford University and brings over 15 years of experience building high performance systems.